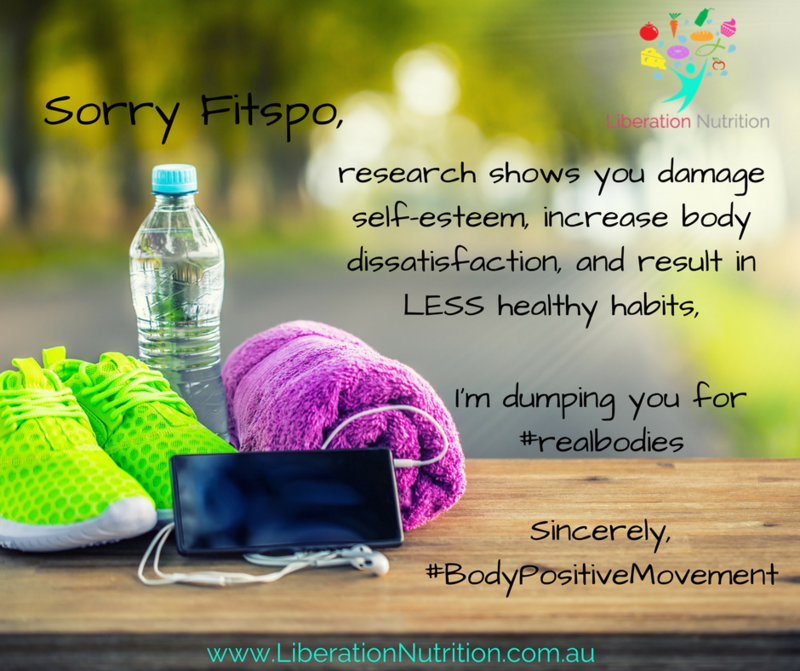 Content Notice: This blog does refer to themes such as fitspo, diet culture, and disordered eating behaviours, in order to bust myths, provide evidence based counter-arguments, and dismantle destructive elements of our appearance-overvaluing culture. Although there are no numbers or detailed descriptions of dieting practices/ ED behaviours, If you are feeling vulnerable it is advised that you don't view this content. If you do find any content triggering or upsetting, you are welcome to discuss it in your appointments/ group, or advised to discuss with your own therapist/ dietitian. 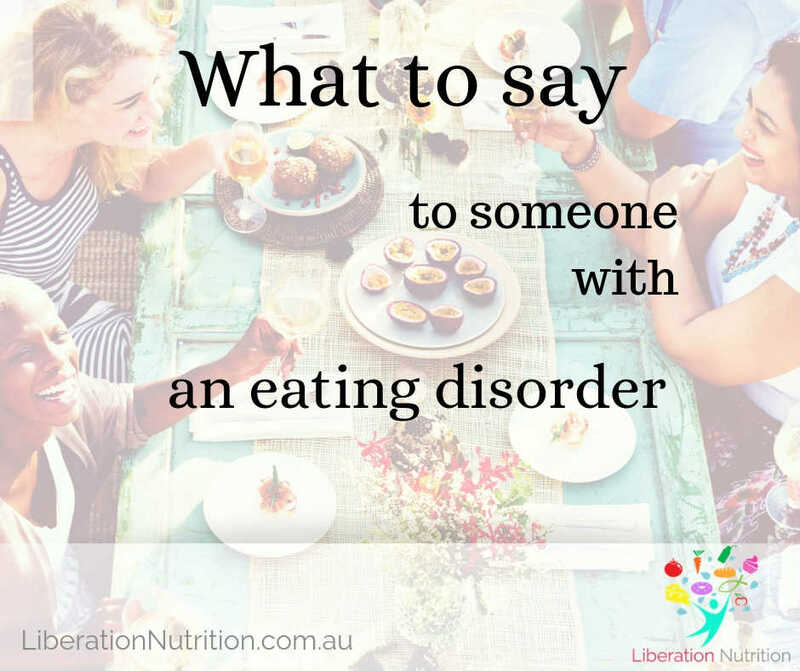 Chances are, with 1 in 20 Aussies experiencing an eating disorder at some point in their lives, at some point you’ll find yourself wondering how to help and support someone you know and love. One of the main difficulties that I see affecting my patients, is that no-one knows what to say to them! Choosing the right team to help you with your recovery is super important. The Recovery Inspo newsletter is the perfect way to get an insight into what we do, and how we do it. It's a great way to see whether you like our approach, while you're considering booking in with us or joining a group program. And hopefully, whether you decide to work with us or not, we'll help to keep you that little bit more motivated to keep pushing towards recovery!